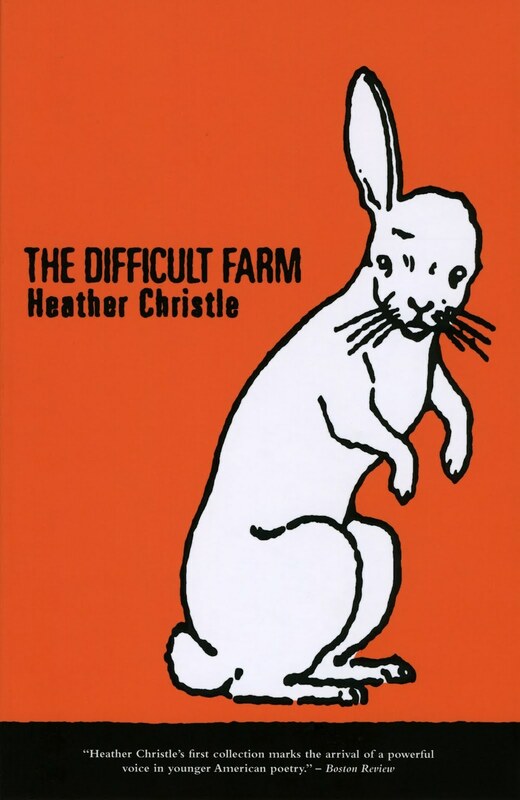 Octopus Books’ first of two poetry books with Heather Christle, The Difficult Farm, is now available in its 3rd printing and it comes in a brand new color! It looks like we’re calling it coral. If you buy it this week, I bet we’ll be so happy for you that we’d sneak a complimentary book title in there. Or if you have the yellow one and the blue one, why stop now?